truTV’s Operation Repo star Carlos Lopez Jr. has died of an apparent suicide at his Los Angeles apartment at the age of 35, L.A. police and coroner’s officials confirm have confirmed to media. As per the reporter, he died from a self-inflicted gunshot wound, however, an autopsy for the late actor is pending. According to TMZ, Carlos' roommate found his body and a suicide note near him on the balcony of his L.A. apartment on Sunday evening and he was pronounced dead at the scene at 8:06 pm. Our hearts are heavy. Our handsome adventurous and loving son Carlos Jr. Left us for Heaven yesterday and our hearts are so heavy. Keep our family and Carlos’s friend Ronnie Lee in your prayers please. We’ve lost our eldest son and military warrior. 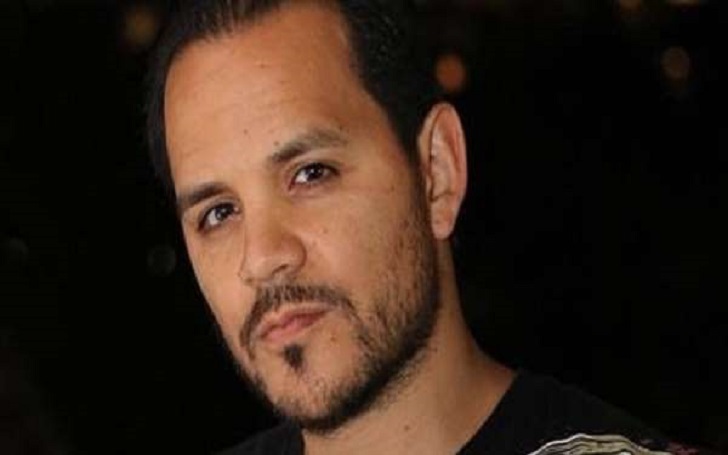 Carlos starred on the Operation Repo's last two seasons from 2012-2014, which portrayed reenactments of purported car repossessions in L.A.
His other credits include his appearance on CSI: Cyber and iCarly. He also had roles in films such as Teenage Mutant Ninja Turtles and Captain America: The Winter Soldier. Additionally, scrolling down his Instagram account, we can find the late star a veteran of the U.S. Army.